Summer seems to have come and gone in the blink of an eye, and I can’t say I’m super stoked that it’s already September. September brings autumn, which in turn brings cold weather – something I’m not a fan of. I tend to wish away the autumn months so I can get to Christmas faster (the only good part of winter), but I’m trying to be better this year and not wish my entire life away – I’ll probably fail but I might as well try! Since I was away for a good part of August, a lot of my favourites this month were items I couldn’t live without whilst I was on my trip. Here’s what I’ve been loving this month! This lip balm is pretty much all I’ve been wearing throughout August. I’ve said before that I hate the way lipstick looks on me if it’s too pigmented and precise, so I tend to prefer tints or smudging out the lipstick to give it a softer effect. A tinted balm is perfect for me, because it gives me just enough colour without being too heavy, and I really love the soft, red tint of this shade. 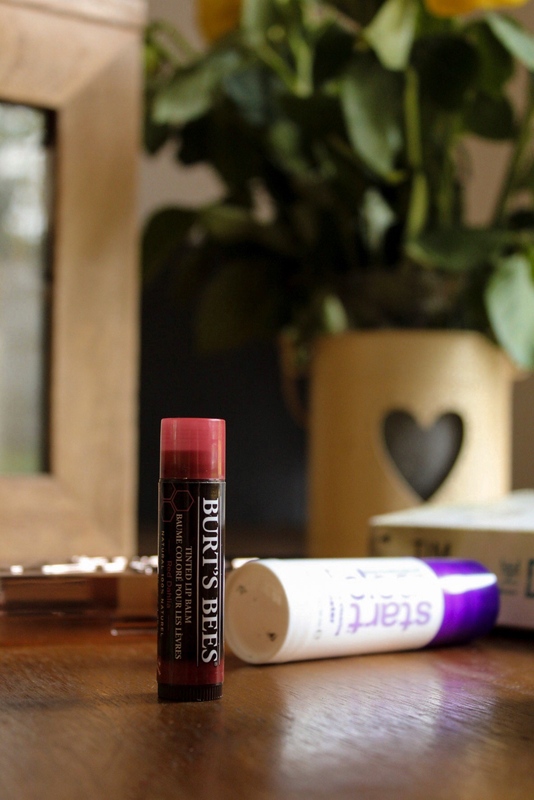 I especially love this because it’s 100% natural, and it hydrates my lips whilst giving a hint of colour – I think I might need every shade. 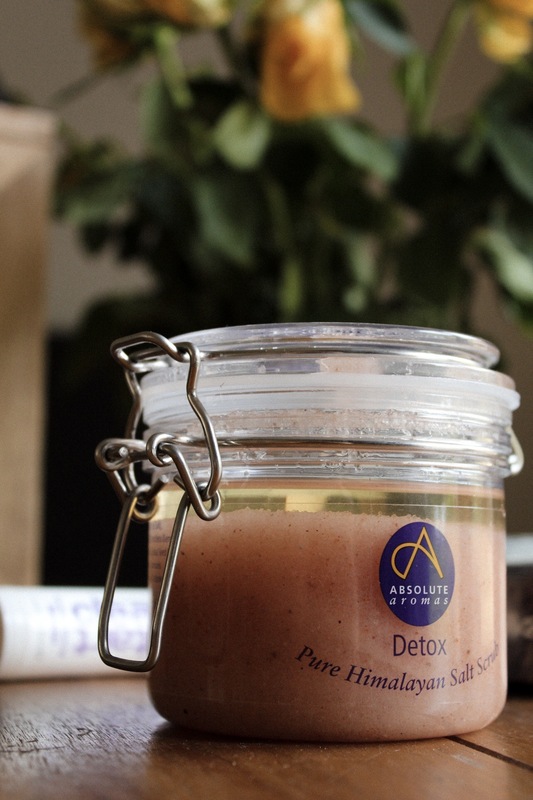 I’m a huge fan of salt scrubs, and this one is one of the best I’ve tried. The salt is the perfect size to actually exfoliate without being too harsh, and the added essential oils leave you feeling smooth and hydrated. Since autumn is right around the corner, this is the perfect thing to help your skin stay soft during the cold weather. Plus, the essential oils make this smell so relaxing. I love palettes that have everything you need in one, and this contains practically every face powder you’ll need. This was so essential to me whilst I was travelling because it meant I didn’t have to fit a bunch of different products in my makeup bag. 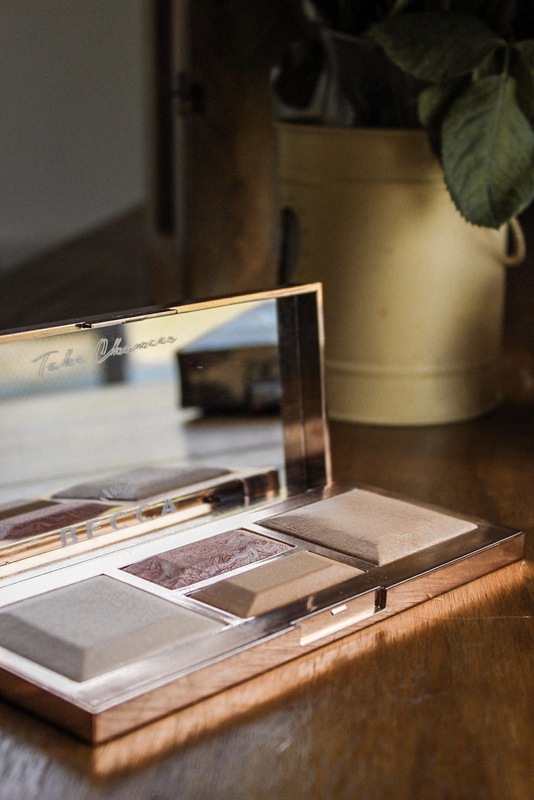 The palette contains a brightening powder (which can also be used as a soft-focus highlight), a blurring setting powder, a bronzer/contour and a blush. Not only was this perfect for summer because of the radiant finish it gave my skin, but it’s also compact enough that I can travel with it and have everything I need. It’s also only £35 – such a bargain! 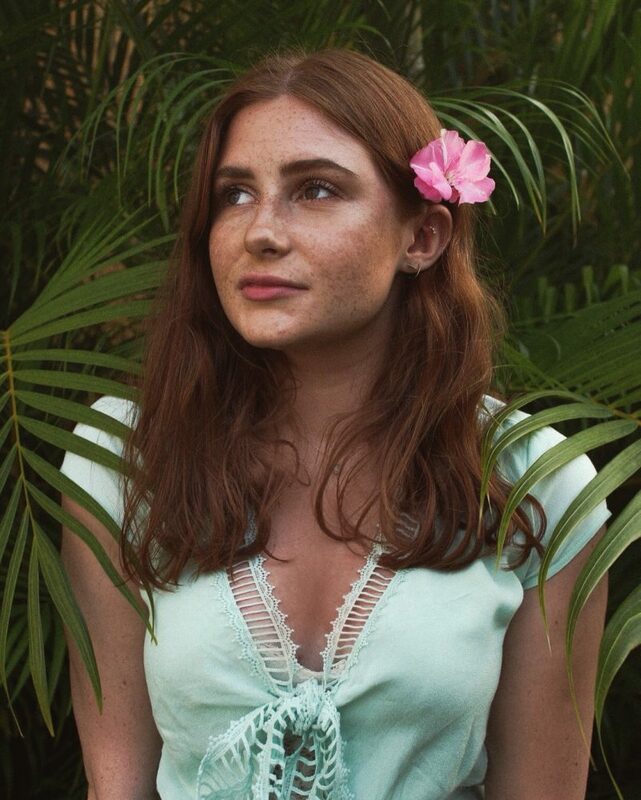 Planes are renowned for being basically the worst things for your skin, and my skin got so bad after travelling to and from the Dominican Republic. Luckily I had this product from Dermalogica which turned out to be an absolute life-saver. Although this can be used as a spot treatment, it can also be used all over the face to combat any current/future blemishes. I basically used this as a serum of sorts for the first few days after returning home, and it cleared up my skin in a couple of days. My favourite thing about this product is that it’s gentle enough to use daily even on my super sensitive skin – it’s absolutely a new holy grail for me now. This was one of many books I took with me on my trip, and I’m completely obsessed with this series. This is only the second in the series (I believe there are about eight), but the general story is about a guy who looks for missing people as a living. 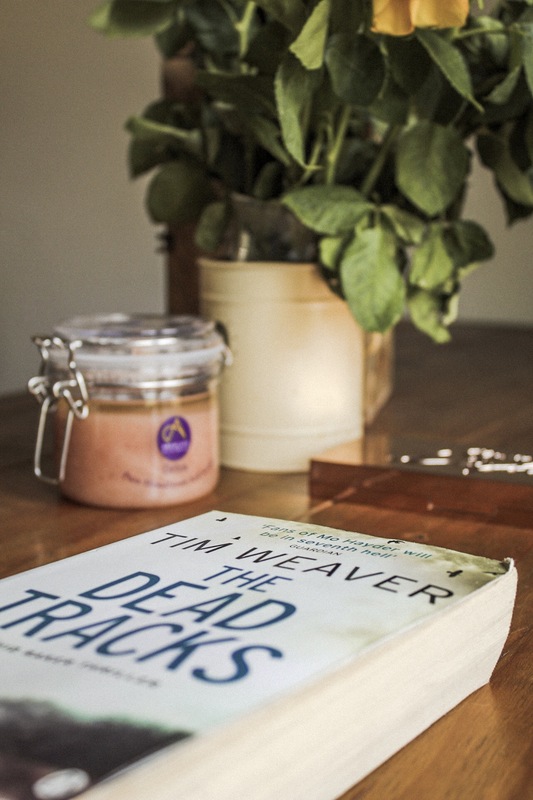 Although that sounds fairly basic, the story of why they’re missing is always a lot darker than it first seems – if you’re a thriller lover then you need to check these out.